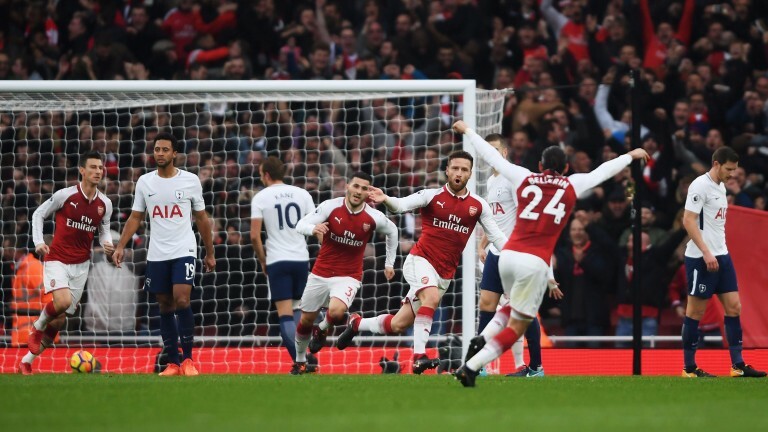 Arsenal are feeling confident after their north London derby victory and can follow up with a hard-fought success at Turf Moor. Arsene Wenger made 11 changes for Thursday's loss at Cologne and won't have been too perturbed by the outcome. The Gunners won their Europa League group but the main aim is to get back into the Champions League via a top-four league finish. Burnley are level on points with them and will make life difficult but Arsenal's extra quality should turn the match in their favour. Chris Wood has overcome a muscle strain but Jon Walters and Dean Marney (both knee) are out. No fresh injuries were reported after the 1-0 loss in Cologne but Santi Cazorla is a long-term absentee. Ten of Burnley's last 11 league matches have featured no more than two goals.